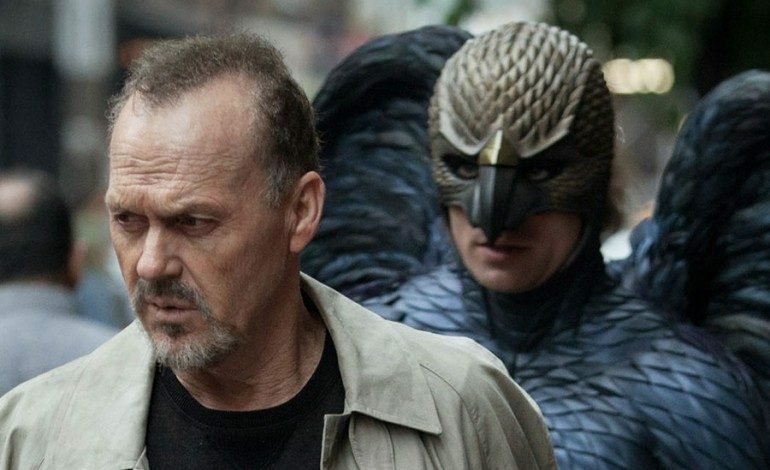 Michael Keaton may have lost the Best Actor Oscar for his performance in last year’s Birdman, but it looks like he might get a second chance next year. The Weinstein Company has reportedly acquired the U.S. rights to The Founder, in which Keaton will star as Ray Kroc, the man who transformed McDonald’s from a small family chain into a global fast-food empire. The Founder will be directed by John Lee Hancock, whose 2013 film Saving Mr. Banks centered on another iconic American business mogul, Walt Disney (played by Tom Hanks). Robert Siegel (The Wrestler) penned the script, and Jeremy Renner (Avengers: Age of Ultron) has signed on as a producer. Given the Weinsteins’ track record for producing Oscar-bait movies, The Founder’s all-American, rags-to-riches subject matter, and the wave of critical praise Keaton has been enjoying for Birdman, it’s probably not too premature to predict that the film stands a good chance of being in the mix come next year’s awards season.